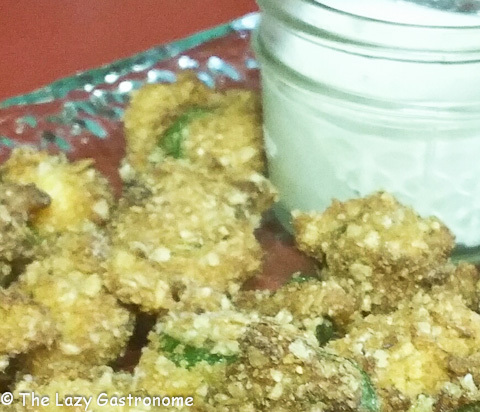 Looking for an appetizer that’s a little different? 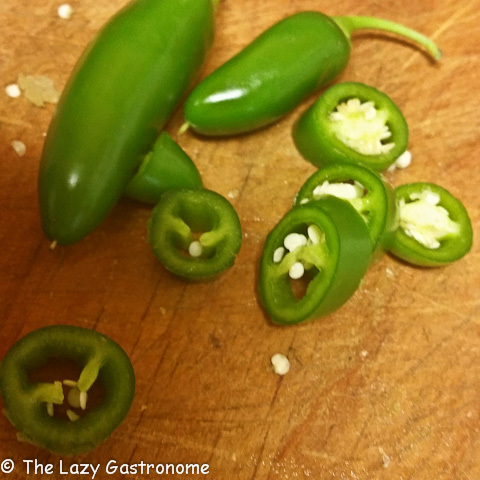 Try these little bites of spicy jalapeno peppers. I have a bunch on my bush and didn’t know what to do with them all, so I experimented and this is what I came up with! First, cut the peppers into disk-shaped slices. I left the seeds, but you can remove them if you want a milder snack. Put all the remaining ingredients, except the egg and water, into a food processor. 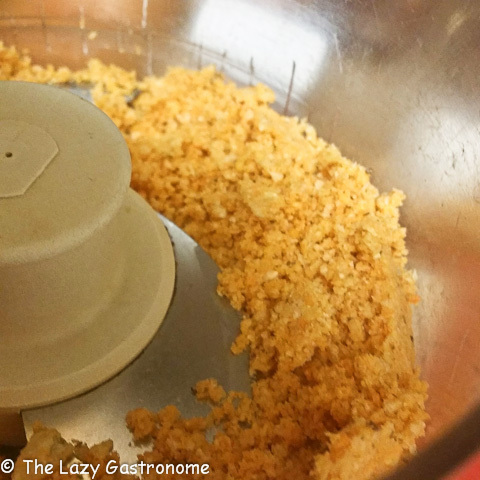 Process until it is a finely ground meal. Beat the egg and water together. 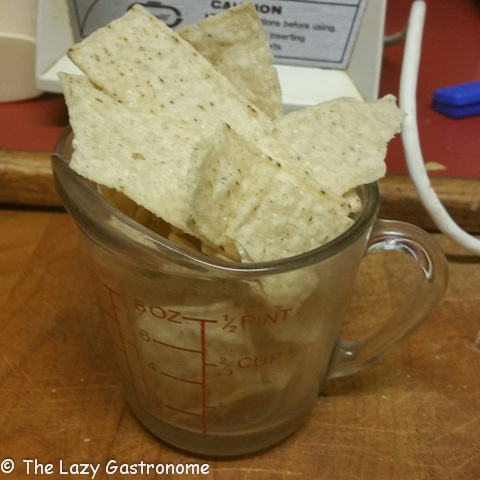 Add about 1/8 of a cup of the cracker meal and mix well. 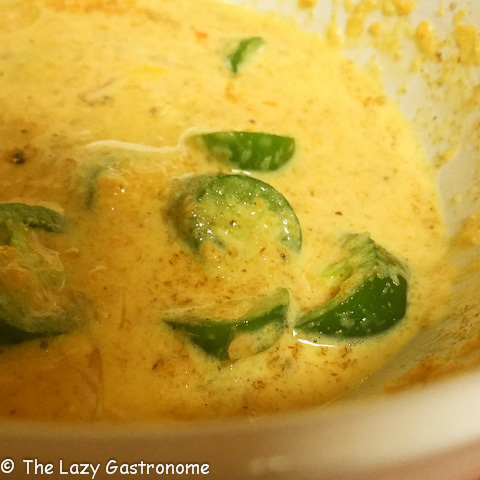 Put the jalapeno into the egg mixture and let set for a few minutes. Carefully remove the disks and cover well with the dry meal. Fry in hot oil until the outside is crispy and light brown. 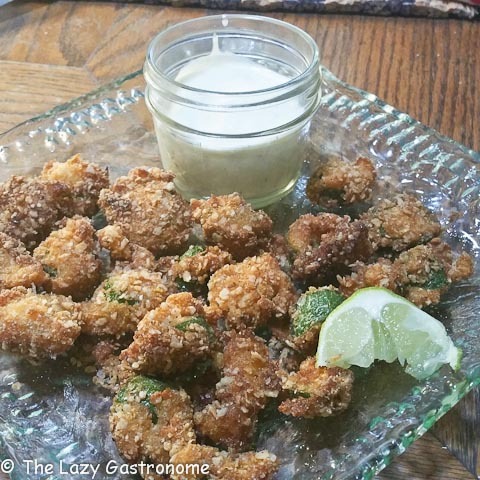 Serve with lime wedges and ranch or blue cheese on the side. Makes enough appetizers for about 4-6 people. 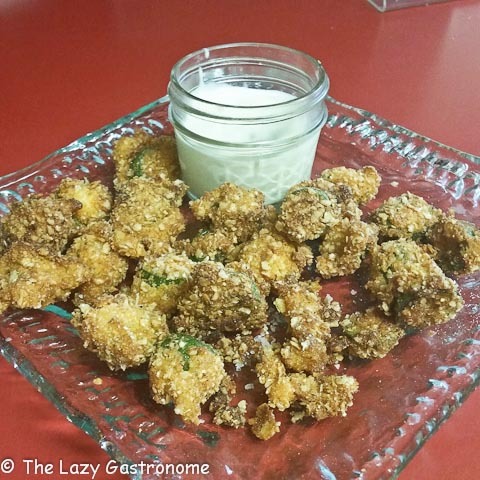 This entry was posted in Appetizers, Jalapeno pepper and tagged appetizer, fried, jalapeno, pepper, snack, tapas. Bookmark the permalink. 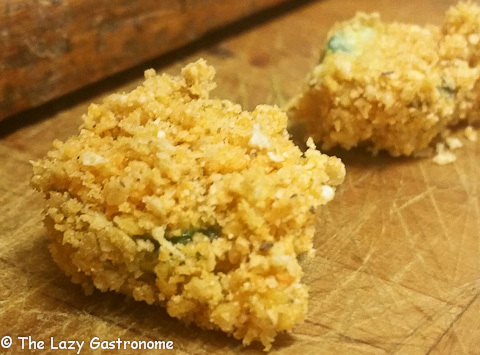 I love that you made these with crispy Cheetos! I am featuring this in my round up of Summer Produce Recipes tomorrow. Thanks for linking up to this week’s Tasty Tuesday! 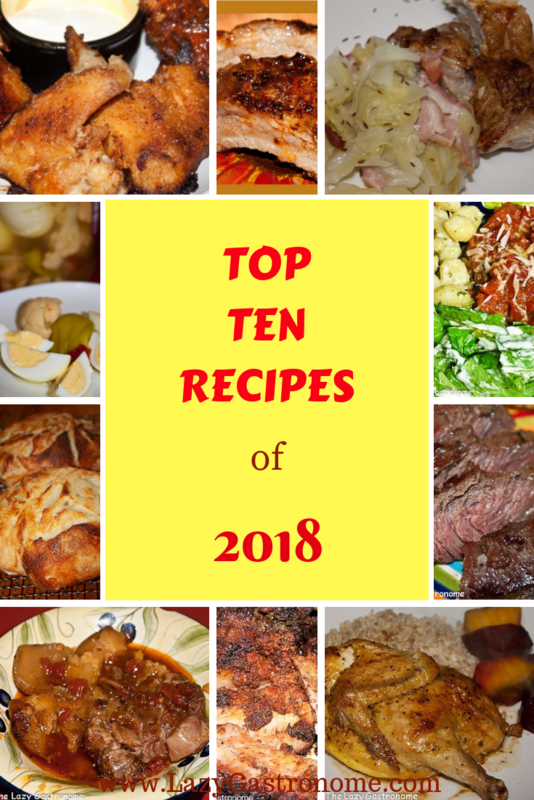 I’ve pinned it to the Tasty Tuesday Pinterest board! I hope you’ll link up again this week. These look so tempting although spicy! Great for nibbles at bbqs and dinner parties. Thanks for sharing with us at #AnythingGoes link up and see you next week.